Today we had the privilege of celebrating a man who had been a tremendous influence. 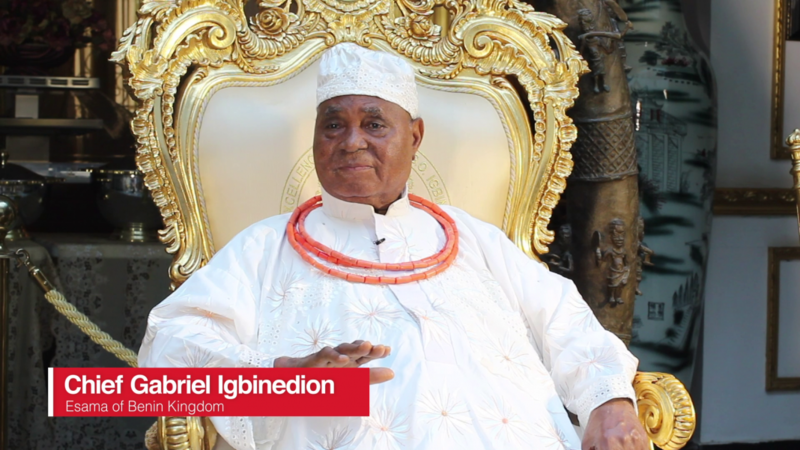 The great Esama of Benin Kingdom, and the Lion of Okada, Chief. Gabriel. Igbinedion. As God blesses us by adding another year to his life, the entire family and crew reminisce about his life, the impact he continues to make as well as his lasting lagacy.